Interested in finding out What’s On here at Danceworks Devon? We hold a regular programme of special dancing events throughout the year, as well as regular social dance evenings and tea dances. Everyone is very welcome to come to these events (not just Danceworks Devon pupils). You will find a friendly and relaxed atmosphere where everyone is encouraged to dance, whatever their level of experience. 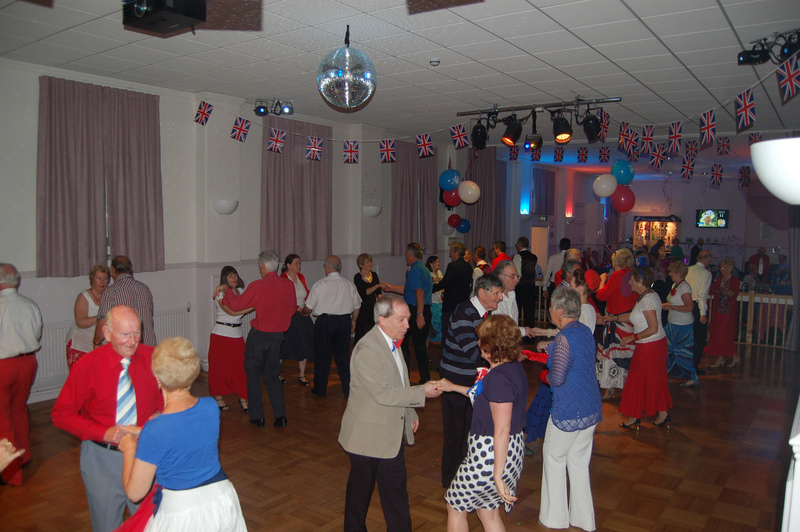 All our regular social evenings, tea dances and special events are held at our dance studios in East Street, Newton Abbot. Please visit the contact page for details of where to find us. We also offer some special short breaks/dance holidays throughout the year, staying in hotels with excellent dance facilities and including accommodation, meals and tuition. All events and details of what’s on are shown on our timetable page. If you would like more information about what’s on, please contact us.